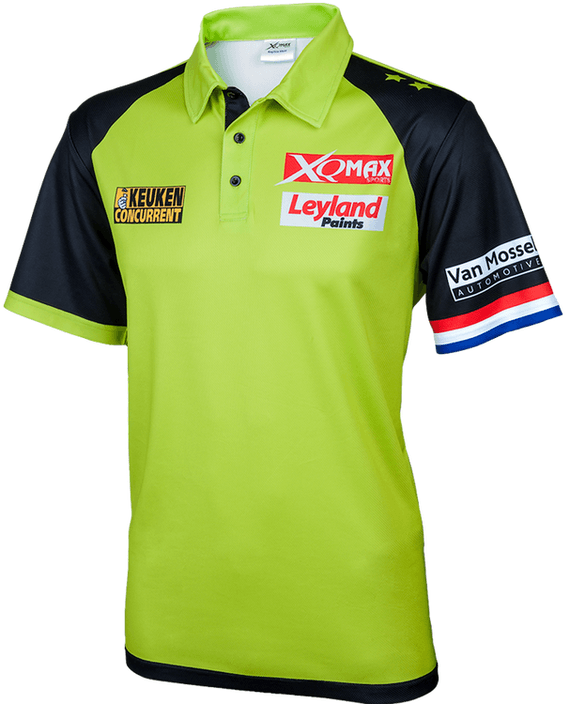 Got MVG shirt for my Darts mad autistic son who is 11. Absolutaly delighted with it. Quality of shirt is very good.